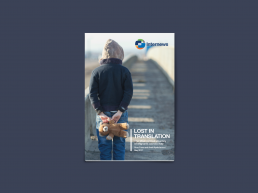 Internews is an international not for profit organisation, they work to ensure that the world has access to trusted quality information and news empowering people to have a voice and share their opinion. 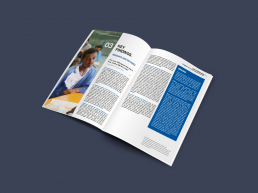 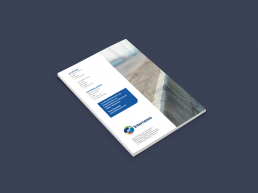 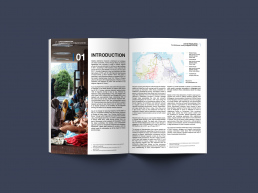 Using both digital and print platforms they inform communities across the world of their work, Internews approached us to bring a creative but professional feel to their printed reports. 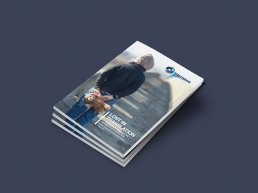 Working with thought provoking images and bold typography we pioneered a new look for the company that is now being used across a number of publications.